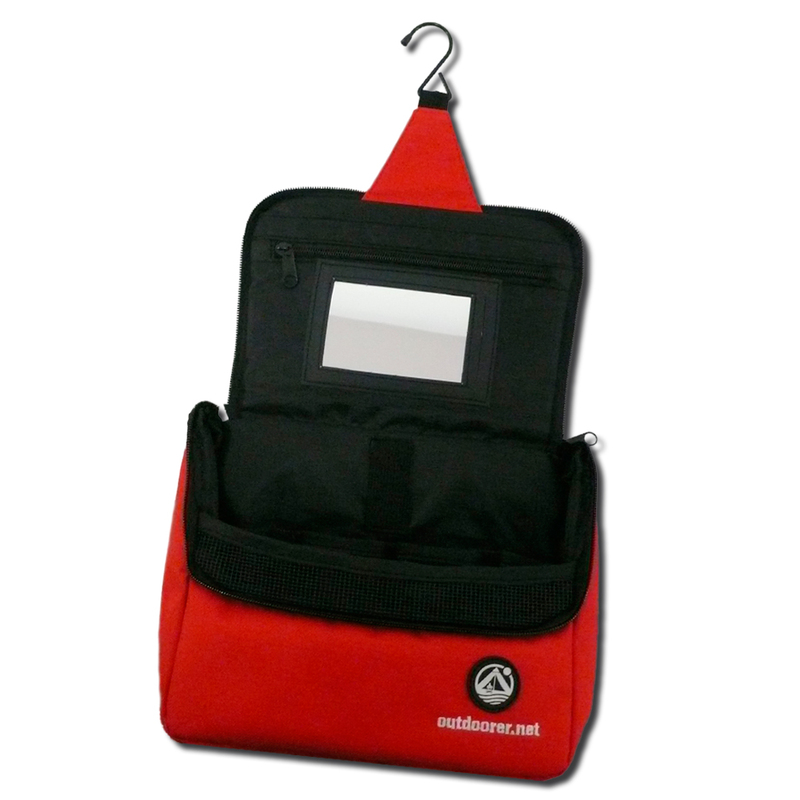 The Wash Butler II is a very comfortable hanging toiletry bag. It provides maximum space and is designed with a zip which is set slightly higher than normal so that the contents inside do not overturn. This hanging toiletry bag is softly padded to protect the cosmetics inside. The mirror is removable and flexible. Four practical mesh pockets are able to hold longer objects like a toothbrush. A rubberised holder is incorporated under the mirror. Purchase the hanging toiletry bag at Amazon. Where can you buy your Wash Butler II? The Wash Butler II is available in our Amazon shop.